There’s a lot of really good information about houseplant care and indoor gardening online. However, gardening books provide a really convenient way of accessing the extensive knowledge of some of the most experienced gardeners. Much of this knowledge isn’t available online. I’ve read a lot of indoor gardening and houseplant books and I’ve found a few that I would wholeheartedly recommend. These are the books that I personally use and still refer to on a regular basis. If you only want to buy one houseplant book, make it this one. It’s my all time favorite and so useful. It covers every houseplant most people would ever consider keeping, as well as having thorough guides for displaying and choosing houseplants. I still refer to my copy all the time. 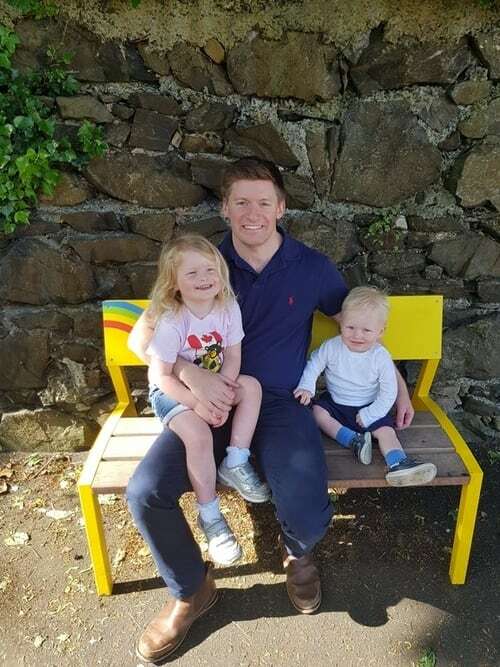 My experience seems to be shared by others, as it gets really good reviews. 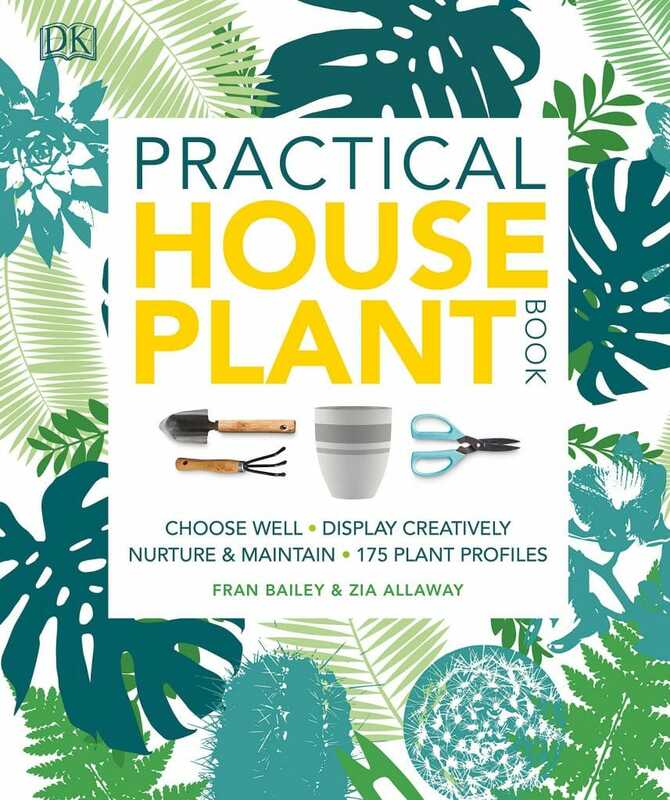 Check out the reviews and buy the Practical Houseplant Book on Amazon. My second recommendation is targeted at the less experienced indoor gardener. This book is shorter and has less detail, but covers the basics really well and provides all the detail that most people will need to help their houseplants thrive. I love the layout and illustrations in this book and have read my copy cover to cover, as well as dipping in and out when needed. My only criticism is that it doesn’t have sufficient detail to cater to the more experienced gardener. As a result, you may find you want to get a more detailed book as you gain experience. 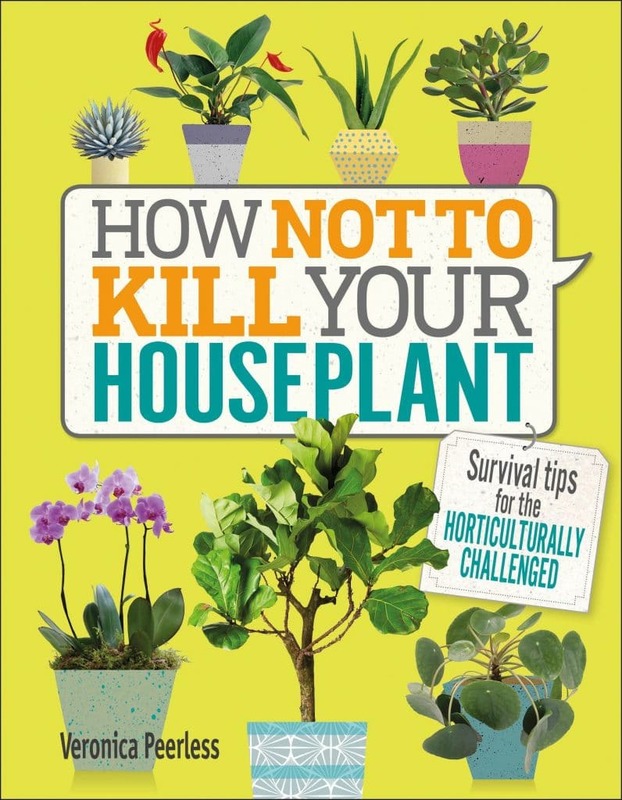 Check out the reviews and buy “How Not To Kill Your Houseplant on Amazon. For those people interested in growing succulents at home, I would strongly recommend the Idiots Guide To Succulents by Cassidy Tuttle. Although it’s an Idiots Guide, it’s certainly not just for beginners. 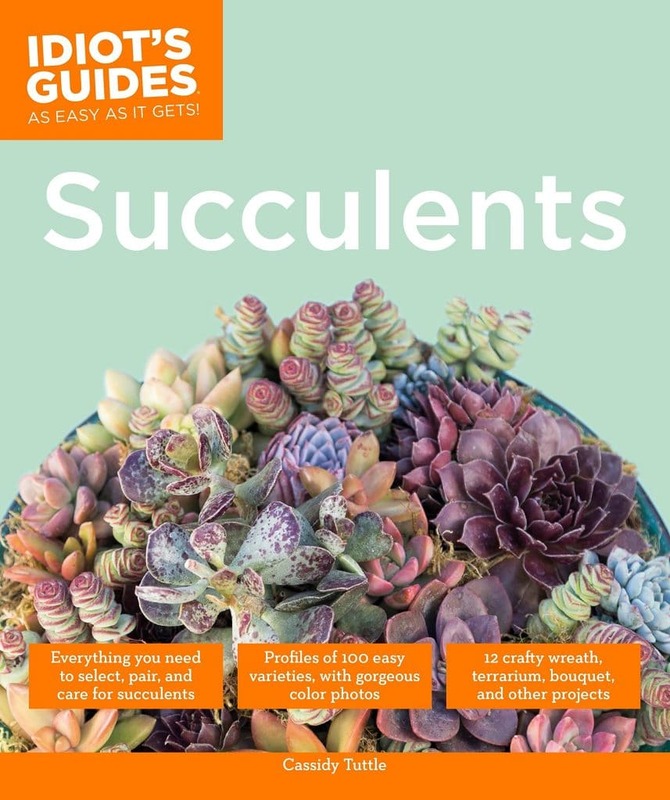 It’s filled with really helpful information about caring for succulents and covers everything that most people need to be successful in growing succulents. There is also a really helpful section on identifying succulents and the images are great. Cassidy also has a website about succulents called Succulents and Sunshine. It has a wealth of information and she has additional ebooks and an online course for the succulent enthusiast. There are loads of orchid care books available to buy, but this is the best one and my favorite. 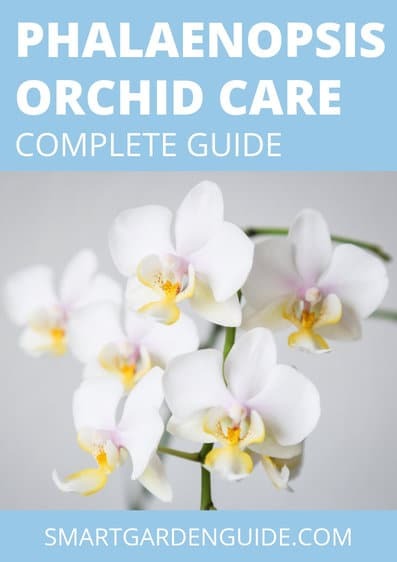 It covers all of the fundamentals of orchid care in an easy to read, conversational style. Great pictures and ideal for beginners, intermediates and even useful for experts. The author’s credentials are impeccable and the content is great. 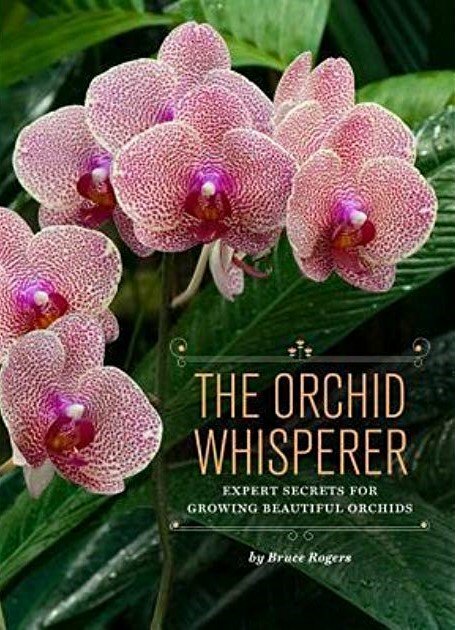 Check out the excellent reviews of The Orchid Whisperer and buy on Amazon.